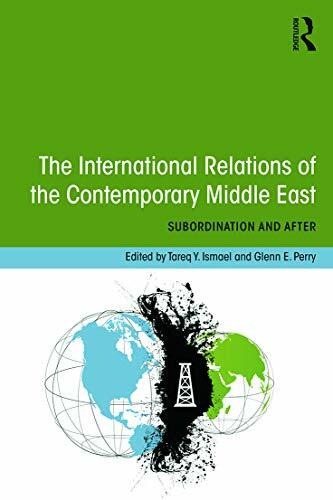 The Middle East, a few decades ago, was seen to be an autonomous subsystem of the global international political system. More recently, the region has been subordinated to the hegemony of a singular superpower, the US, bolstered by an alliance with Israel and a network of Arab client states. The subordination of the contemporary Middle East has resulted in large part from the disappearance of countervailing forces, for example, global bipolarity, that for a while allowed the Arab world in particular to exercise a modicum of flexibility in shaping its international relations.The aspirations of the indigenous population of the Middle East have been stifled by the dynamics of the unequal global power relationships, and domestic politics of the countries of the region are regularly subordinated to the prerogatives of international markets and the strategic competition of the great powers. 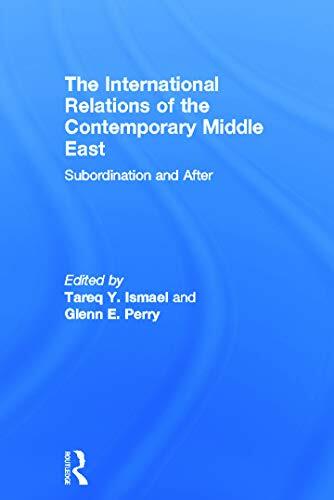 Employing the concept of imperialism, defined as a pattern of alliances between a center (rulers) in the Center (developed) country and a center (client regime) in the Periphery (underdeveloped country) - as an overall framework to analyse the subordination of the region, this book is essential reading for students and scholars of the Middle East, International Relations, and Politics in general. Tareq Y. Ismael is Professor of Political Science at the University of Calgary, Canada and is the Secretary General of the International Association of Middle Eastern Studies. He has published extensively on the Middle East, Iraq and international studies. His most recent works include Government and Politics in the Contemporary Middle East: Continuity and Change, with Jacqueline S. Ismael (Routledge 2011), and The Sudanese Communist Party: Ideology and Party Politics (Routledge, 2012). Glenn E. Perry is Professor Emeritus of Political Science at Indiana State University. Reflecting interdisciplinary interests that often extend beyond political science to history and religion, his books include The Middle East: Fourteen Islamic Centuries (1997), and The History of Egypt (2004).